Because it's a joyful thing when they squeal "That's Santa!" Hill Ridge Farms - We have provided Santa services and photo operations for the Festival of Lights since their inaugural season. Town of Wake Forest - Santa for the Lighting of Wake Forest, Christmas parade and Holiday Open House. 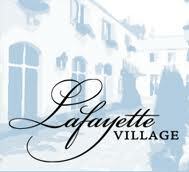 LaFayette Village - Tree lighting event for European-village theme shopping and dining complex. 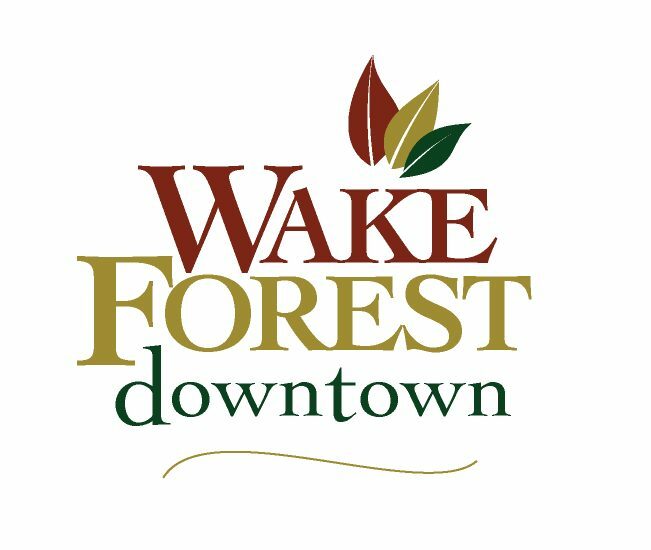 Heritage of Wake Forest HOA - Annual 3-evening holiday event with Santa, sleigh-rides and crafts. Edmonton Street Methodist Church - Education center visits. 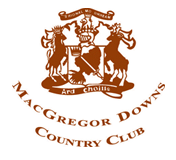 MacGregor Downs Country Club - Annual Polar Express night and Breakfast with Santa. Carolina Ballet - Santa has appeared on-stage numerous times for the Carolina Ballet's production of The Nutcracker as a part of one of the major illusions. NC USO - Provided Santa services at their private showing of Disney's Holiday on Ice for 3,000 dependent children of deployed troops. Wakefield TPC Clubhouse - Professional portrait sessions associated with their holiday brunch. Duke Hilton - Annual employee and family's Christmas Party. Krispy Kreme - In-store customer appreciation meet-n-greets in Raleigh, Wake Forest and Fuquay-Varina. Our Santa holds a Master's Degree from the International School of Santa Claus. He is a very active member of the worldwide Santa Claus professional network known as ClausNet and was selected as Member of the Month in November 2011. He is also involved with the regional group, Longleaf Pines Santas. He is proud to pledge the Santa Claus Oath and was honored to be part among the first Santas to sign the oath which is now sealed in a time capsule at the Santa Claus Hall of Fame in Santa Claus, Indiana. 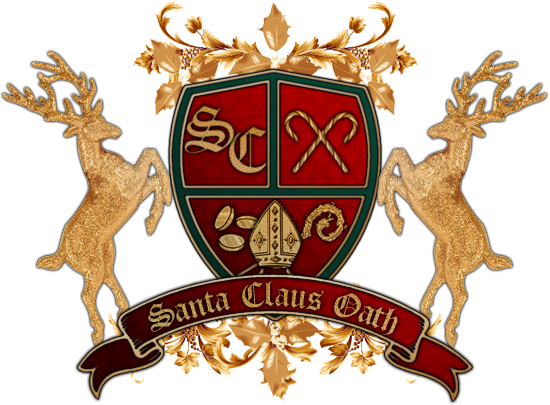 Note: All words, contents, images and descriptions of the Santa Claus Oath are copyrighted under an attachment with Arcadia Publishing 2008 by Phillip L. Wenz.